Ericsson CEO Borje Ekholm encouraged governments around the world to think of spectrum not as a vital source of revenue but as part of a critical infrastructure needed to increase national wealth. 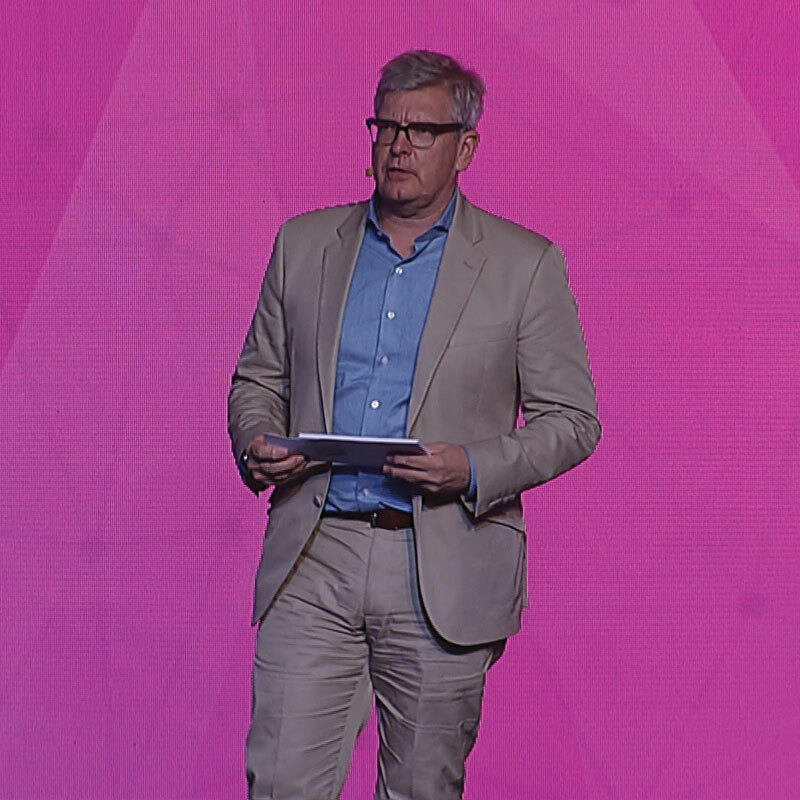 Rather than put a high price on spectrum, he said governments should push operators to build out high-quality networks that connect all citizens, said Ekholm in his keynote yesterday. On the topic of 5G, he said harmonising spectrum globally and enabling operators to secure the right frequency bands is critical, although challenging, for 5G rollouts to scale quickly. Also speaking in Wednesday’s GTI Summit, Ekholm noted mobile service providers in every part of the world are “racing to 5G”, as he talked up China’s prospects to emerge as a leader in the next-generation mobile technology. He said he was excited about China’s mobile future, which is increasingly seen as critical to its long-term development. He noted there is also a sizeable number of tech start-ups in the country looking to use strong mobile infrastructure, as attention turns to machine communications and the value the industry can play to the country’s industrial development. As part of China’s mobile efforts, Ekholm observed that there has been a huge push to upskill workers in the country, as well as an increase in the creation of highly skilled jobs for the future as part of the government’s Made in China 2025 programme. A major focus for the country, along with 5G, has been development in artificial intelligence, which will lay the foundation for China to achieve those goals, he said. “Previous generations of mobile technology were used specifically for human communications. 5G is also being built for industries, which includes smart manufacturing, smart agriculture and speed tracking”. Continuing on to use cases enabled by better connectivity, Ekholm said “with massive deployment of IoT, smart cities will collect vast amounts of data, track traffic conditions in real time, and give instructions to cars to find the best route available. This will dramatically increase the capacity of the existing road network and combines the use of AI and 5G connectivity”.